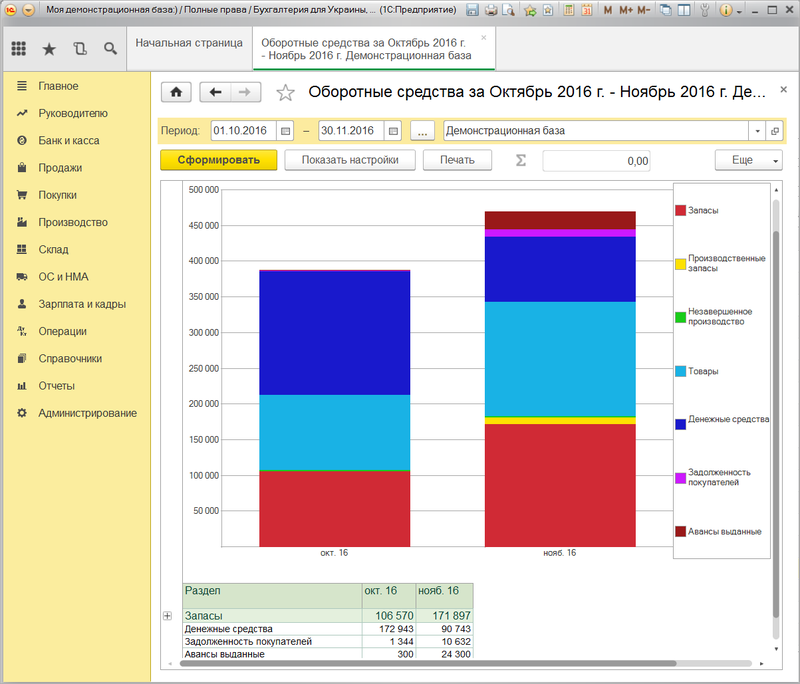 “Accounting 8 for Ukraine” is a ready-made solution for the automation of accounting and tax accounting in organizations that carry out any kind of commercial activity: wholesale and retail trade, commission trade, provision of services, production, etc. Also, thanks to the support of different taxation systems, with the help of Accounting 8, private entrepreneurs can also keep records, using a simplified or general taxation system. The configuration is developed on the modern “Taxi” interface, it is possible to work through the Web-interface. “Accounting for Ukraine” fully meets all the legislative requirements of Ukraine on accounting and tax accounting. NEW! Simplified and full personnel accounting, payroll calculation. Expanded the possibility of recording working hours. There is an opportunity to enter several production calendars, the main work schedule, use the simplified mode of accounting for charges. The transition to full accounting can be done at any time without the need for data conversion. Formation of postings on the calculation of wages is possible in two modes – directly in the accrual document (when it is carried out), or by a separate document “Reflection of wages in accounting” at the end of the period. Accounting for settlements with staff in subaccounts of account 66 “Calculations for employee benefits” can be conducted, both for each employee separately, and in general for all personnel. 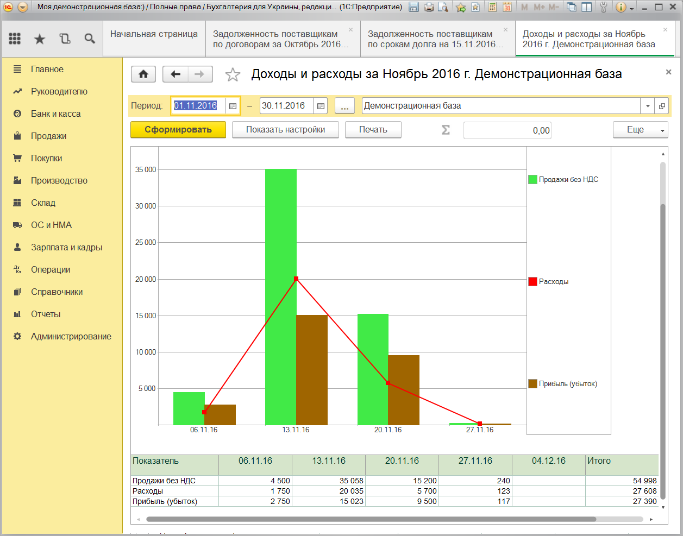 Synchronization of data with the “Trade Management 3”, “Salary and Human Resources” configurations. 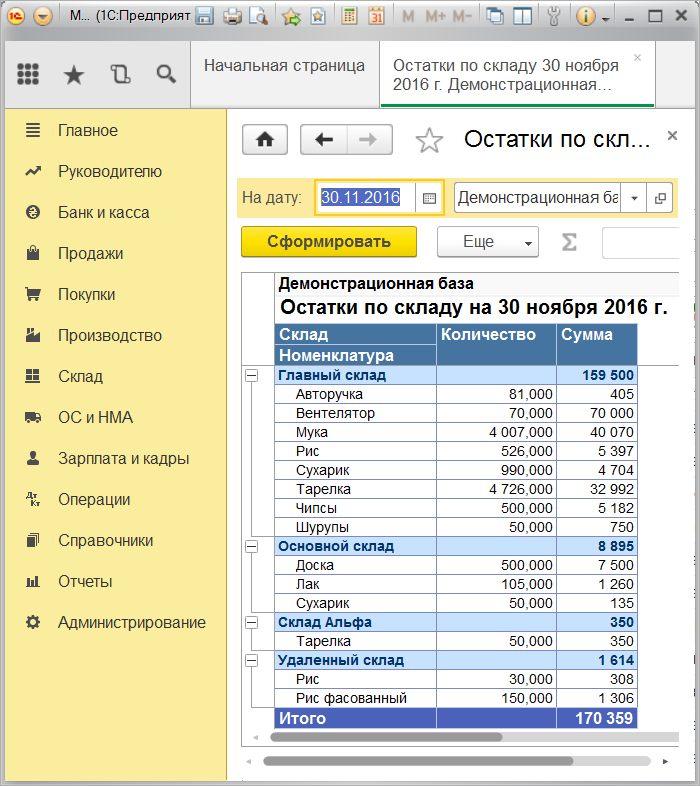 Advantages of using "Accounting for Ukraine 2.0"
With the help of the bookmark “Manager”, the manager can watch and use the reporting tool in “Accounting” himself. In this section, reports are collected, most in demand by the manager in the form of tables and diagrams. 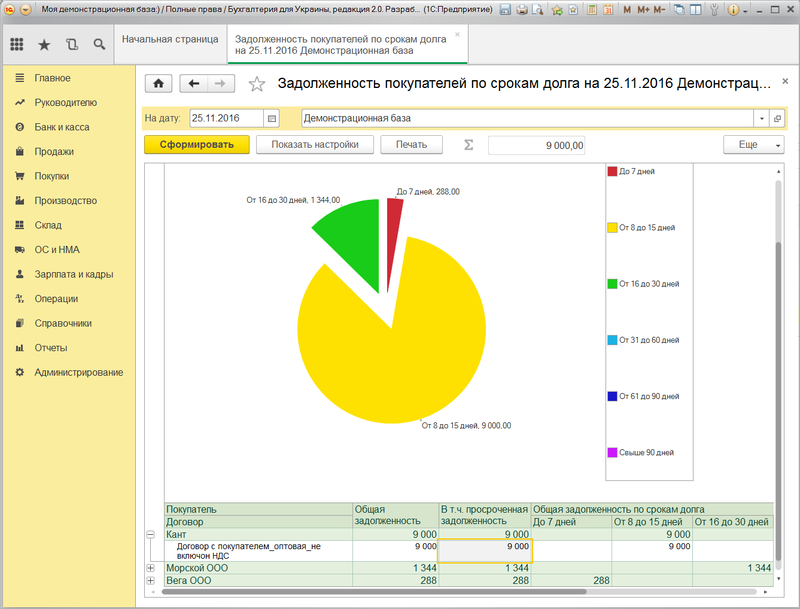 In this program, managers work effectively, issue invoices (the document “Account for payment to the buyer”), analyze the balances in warehouses without binding to the accounts of the account (the report “Balances on the warehouse”), track payments (reports “Debts of buyers under contracts”, ” Debts of buyers on lines of a debt “,” Debt of suppliers under contracts “,” Debt of suppliers on terms of a debt “, etc.). 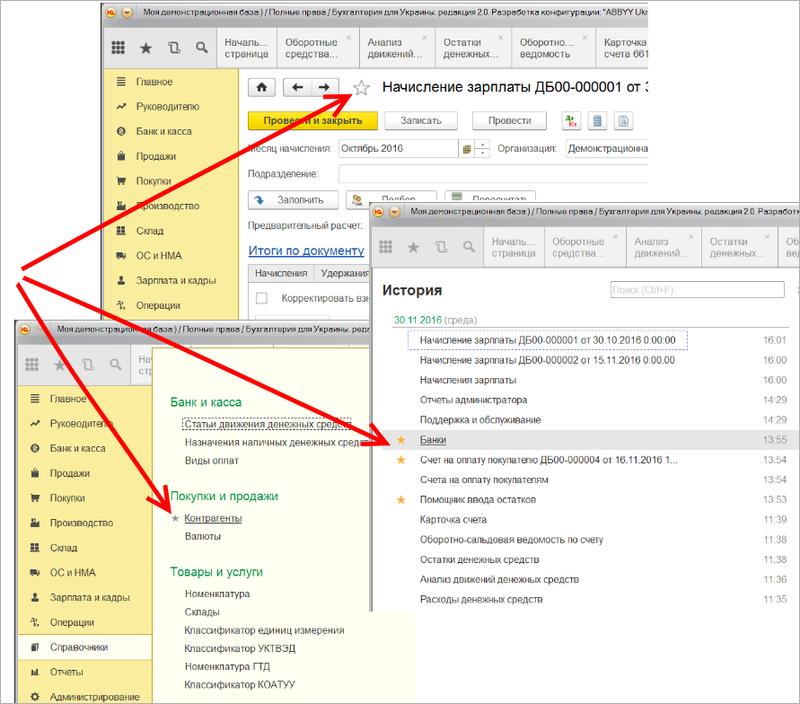 Possibility to expand the list of information with the help of additional properties (details and information). 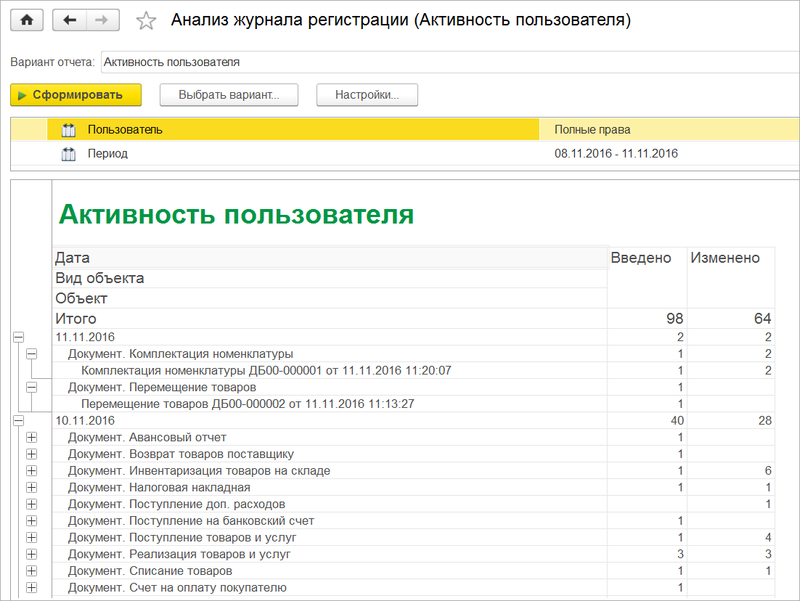 Convenient reports for the administrator: user activity, analysis of user activity, control of the log, duration of the regulated tasks. See the list of approved applications for spending money and at the touch of a button makes a completed order, then fills in the discharge of payments to the “Client-Bank” system and forms accounting entries. OS cards are automatically generated. 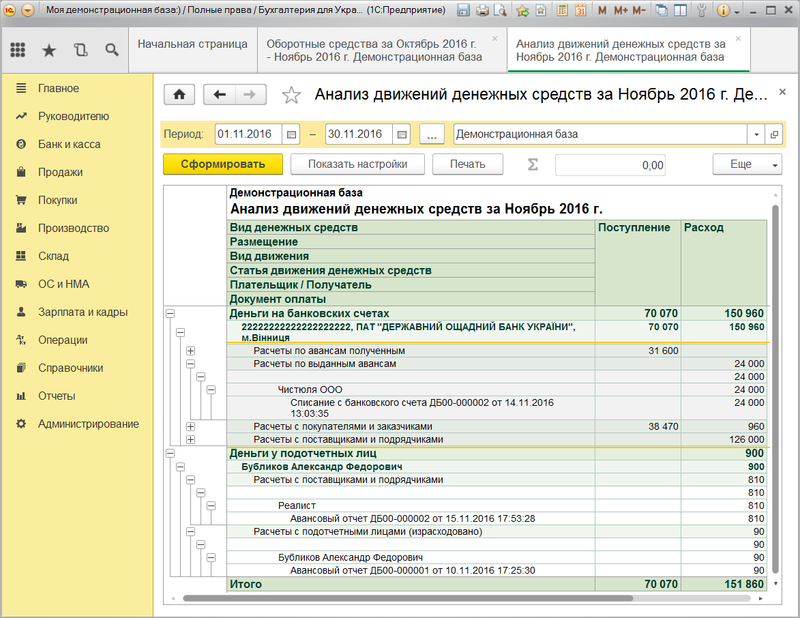 Automatically formed forms of regulated reporting, such as “Form-1DF”, a declaration on personal income tax, reports on a single social tax, as well as statistical reports on work. Automatic generation of reports (a report on cash flow, a report on sales volumes, a report on accounts receivable and payable) for the head of the enterprise. 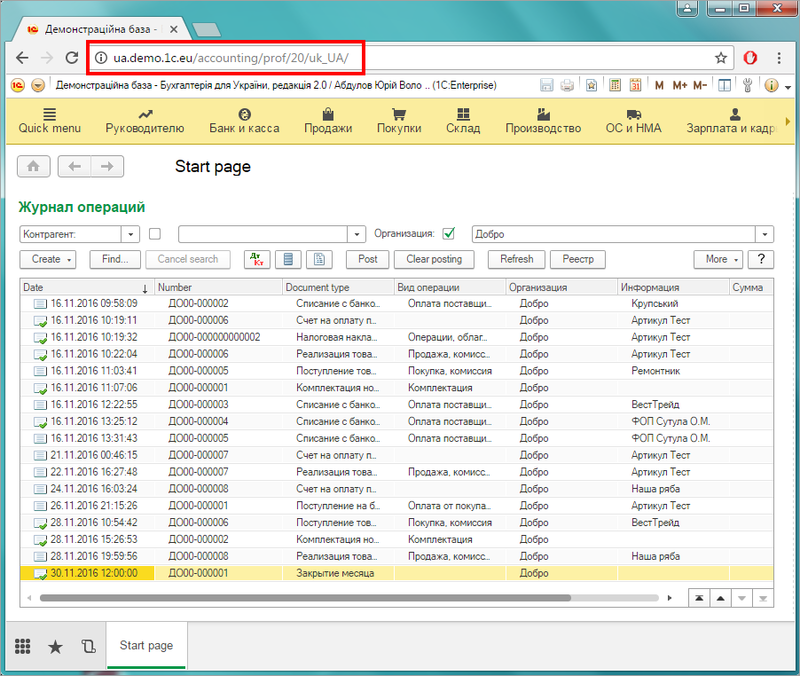 This feature allows you to abandon the painstaking work on the accounts. Automatic generation and filling of a full set of standard-regulated statements – balance sheet, financial results report, profit declaration, single tax reports, excise tax calculations and others. 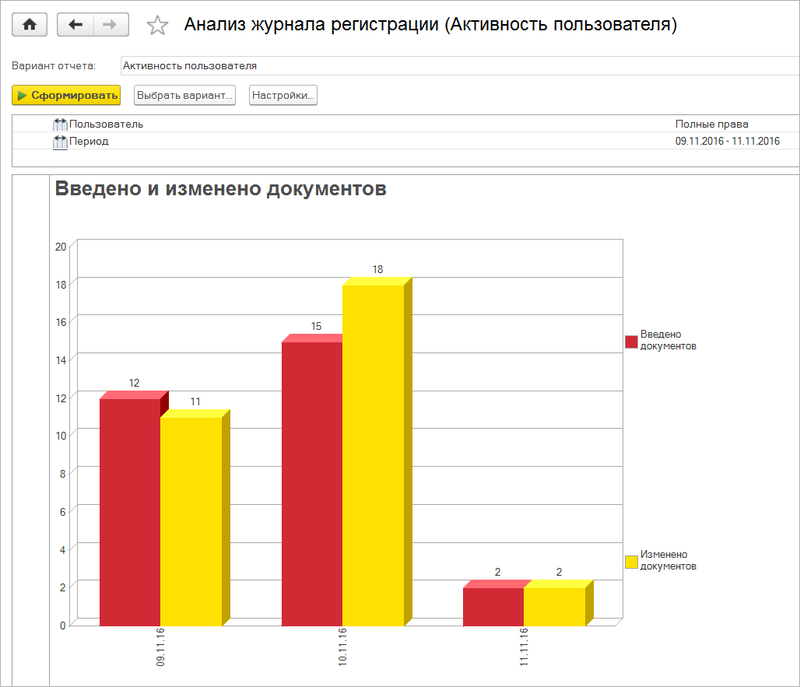 Thanks to the “Zvit” system, you can not only create these reports, but also sign them electronically and send them electronically to the necessary authorities.